Here is the critical repress of the rare first full length on Still Music. It is a stunning genuine picture of the underground electronic scene in Detroit. 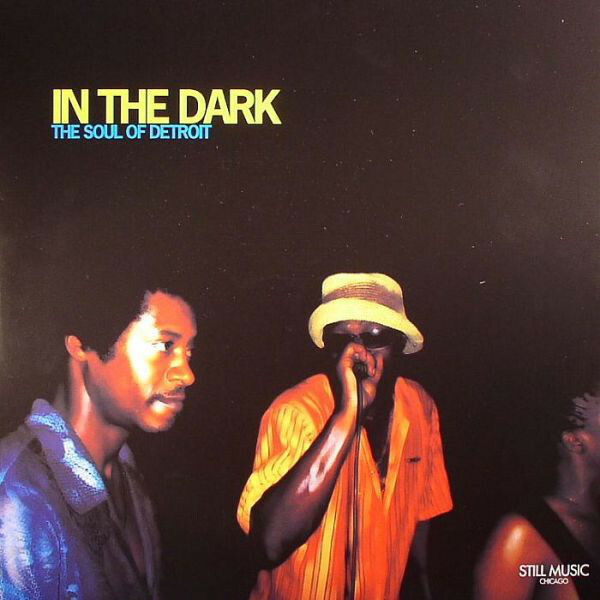 A package featuring some of Detroit’s most influential producers including Marcellus Pittman, Rick - The Godson - Wilhite, Mike Huckaby, Kenny Dixon Jr. (Moodymann), Keith Worthy, Malik Alston, Delano Smith and many others. Limited vinyl.